Our Annual Pass allows you free entry to the Museum and its day-time events during the open season for a year from the date of purchase (Museum open season from 30 March 2019 – 31 October 2019 with a special evening opening for our Halloween Spectacular on 1 November and a Christmas event opening on 7 – 8 December). 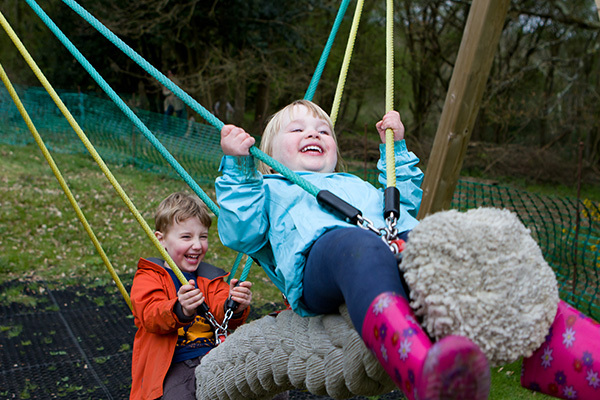 The Annual Pass includes all Terrific Tuesdays – perfect for keeping the children entertained in school holidays! Special Life Annual Passes available for adult, joint adult, concession and joint concessions – please contact enquiries@coam.org.uk for prices and booking form.